People have forgotten Maat (the Truth) and the Solar Council is considering ending the current Human Experiment. But Sekhmet, a multidimensional star-god, is determined to save it. 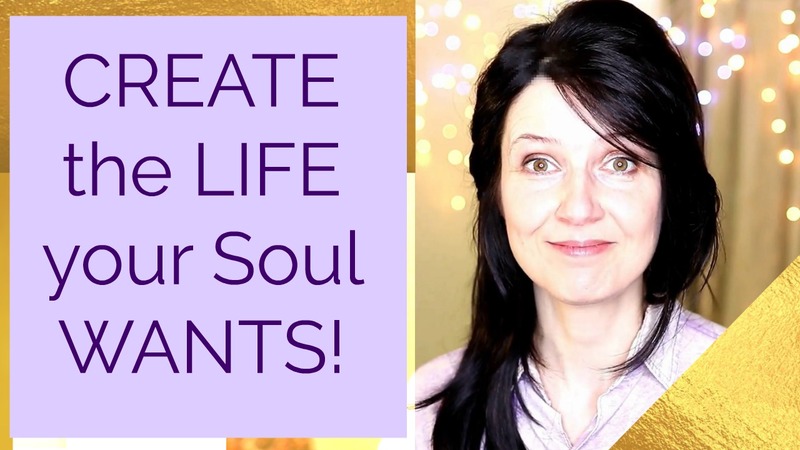 She initiates a complex strategy of teachings, prophecies and messengers to help people awaken. Looking into the mystery of the death of her parents, Bailey has uncovered an ancient secret society – the Shenu. Determined to find the truth, she and her shaman friend Craig, with the help of an ex-MI6 agent, an old Egyptian guide, two mental patients and the Council of Antiquities of Egypt, open the Time Gate into the ancient past. Their actions will change history. In 1,360BC Queen Tiye must make an important decision, affecting the course of human consciousness. Stepping through the Time Gate into the Zep Tepi, the First Time when the star-gods walked the Earth, Tiye receives a prophecy… With Sekhmet’s blessing, Akhenaten and Nefertiti challenge the gods of Egypt, so that the people of Earth can remember how to breathe the Light. 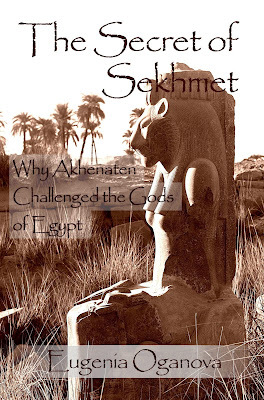 This book is about Maat (Truth), Zep Tepi (The First Time of our history) and Sekhmet (a multidimensional person who taught wisdom to the people of ancient Egypt), and about the time of Akhenaten and Nefertiti (during this time Egypt let go of many gods for the sake of one god - Aten the Light). 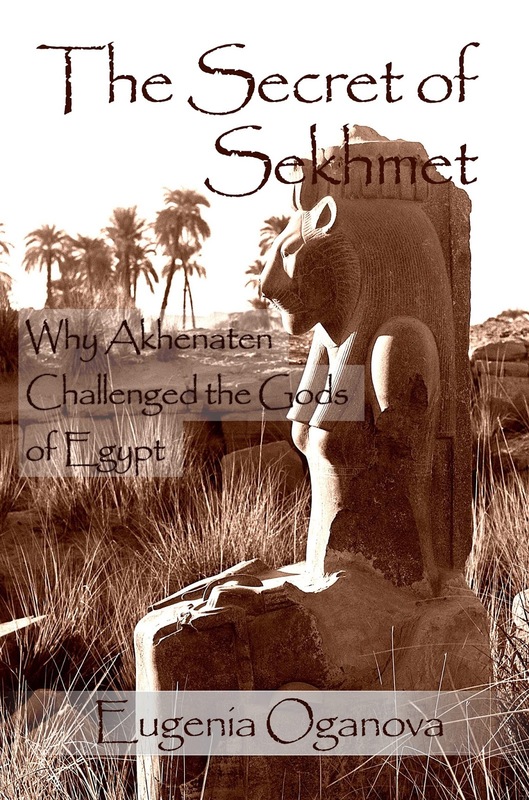 to PURCHASE "THE SECRET OF SEKHMET"
One of the biggest tragedies of our present time is that we do not remember who we are – and because of it we are trying to reinvent the wheel with our current technologies, thus feeling superior to our ancestors. At the same time, even more absurdly, there are a few people who still hide the knowledge of the past, which was kept intact for generations, but their own consciousness is not high enough today to understand the information they are protecting. For centuries it was considered that we, as a species, were not ready to know who we really are because we would corrupt it due to our unconsciousness. The snippets of the knowledge released into the masses became diluted until they contained almost no truth at all. The few who still held the knowledge secret, initially with good intentions, became corrupt, political, and greedy. They forgot their role as sentinels of truth, instead basing their value on the ability to manipulate for personal gain. This world's condition pains me because I see so much of the beauty, creative power, passion, courage and love in our species, yet we tend to squander it all on entertainment and false powers of the ego. This book is about Sekhmet and her journey of love, hate, despair and awakening through pleasure. I feel that I know her very intimately and understand her journey. The current events and the characters in this book are fictional, but the references to the past, the information, the energy, and Sekhmet herself, are as real as I know them to be.